Designed with the emotion of your music in mind. 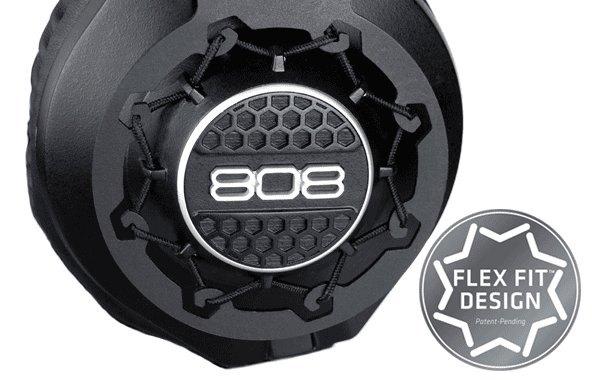 The one-of-a-kind, 808 Performer headphones are rich with the features you want without the heavy price tag. Uniquely designed, the Flex Fit™ ear cup suspension ensures a flawless and comfortable fit with best-in-class noise isolation. 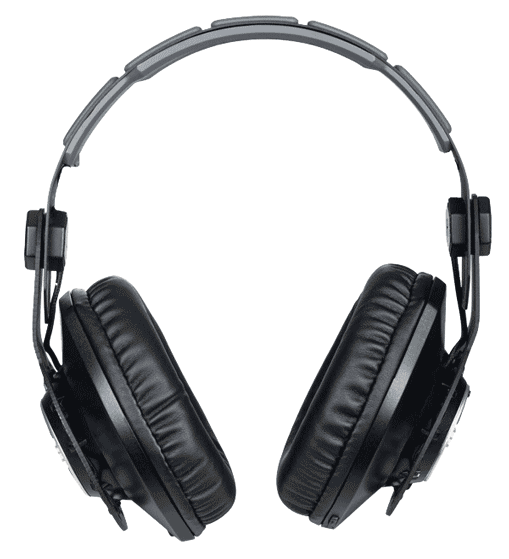 Both ear cups rotate 90° to quickly listen to your environment or for single ear DJ monitoring. The 40mm driver provides crisp, smooth sound and powerful bass. The silicone comfort headband is sweat resistant and rests in a spring steel frame that provides the perfect tension for hours of comfortable use. Easily enjoy and control your playlists, and make hands-free calls with the tangle-free cloth cable with integrated mic. 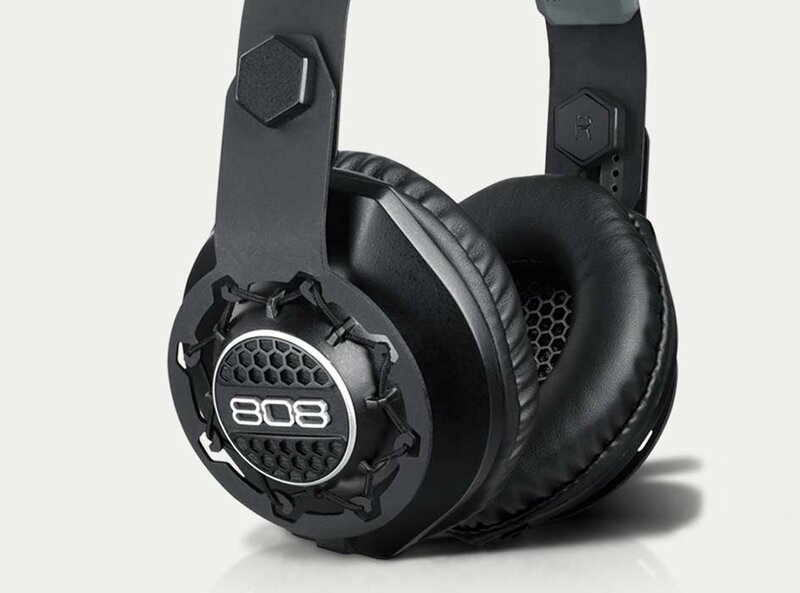 If you're into music - and you know you are - 808 Performer headphones are the ultimate choice.